I have known Kurt Newman for over 50 years, going back to high school and university (UNC). 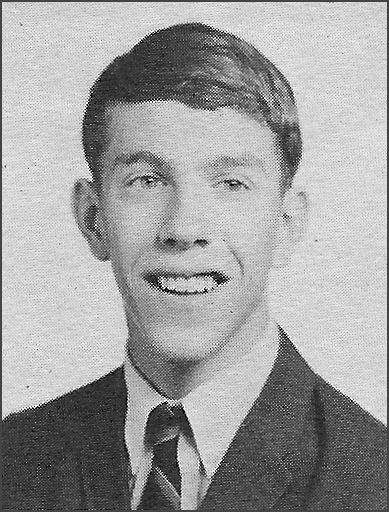 All of us who were with him in the Needham Broughton High School Class of 1969 knew then that (in addition to being hardworking, intelligent, and quite likely destined for big things) Kurt was friendly and modest, and he possessed a sincere caring for people that was as large as his trademark smile. Happily Kurt is very much alive, active, and highly accomplished. 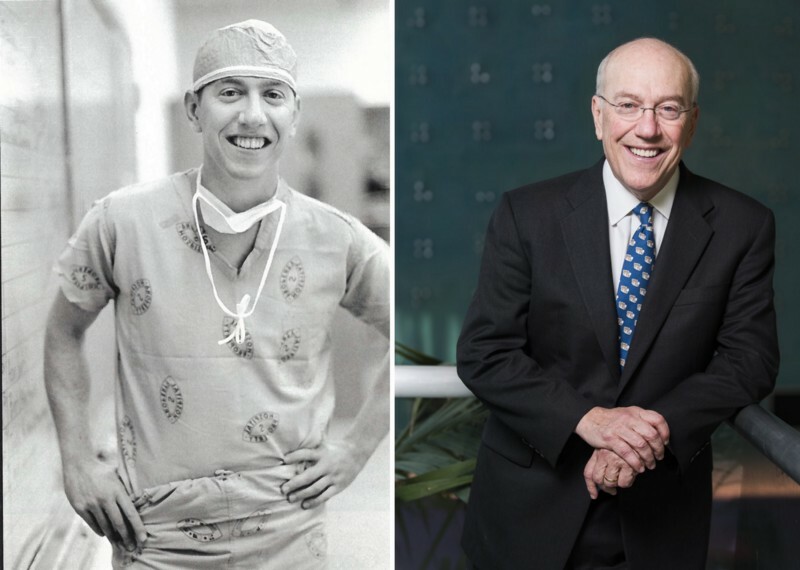 He has risen to lofty heights of achievement and rank in his chosen field of Pediatric Surgery (see his bio below), and he is the author of an inspiring, very important, and wonderfully readable book titled Healing Children: A Surgeon’s Stories from the Frontiers of Pediatric Medicine. The book is seasoned with Kurt’s memories, experiences, and many of the children (and their parents) he has encountered over the years. But its purpose is not to be a memoir for its own sake — though with all he has accomplished, he would be more than entitled to write one. By exposing the reader to the range of child-specific treatments and services available, Healing Children helps parents to tackle the myriad decisions involved in choosing the best health-care options for their children and to plan ahead. After all, the day your child needs care is not the best day to start looking. 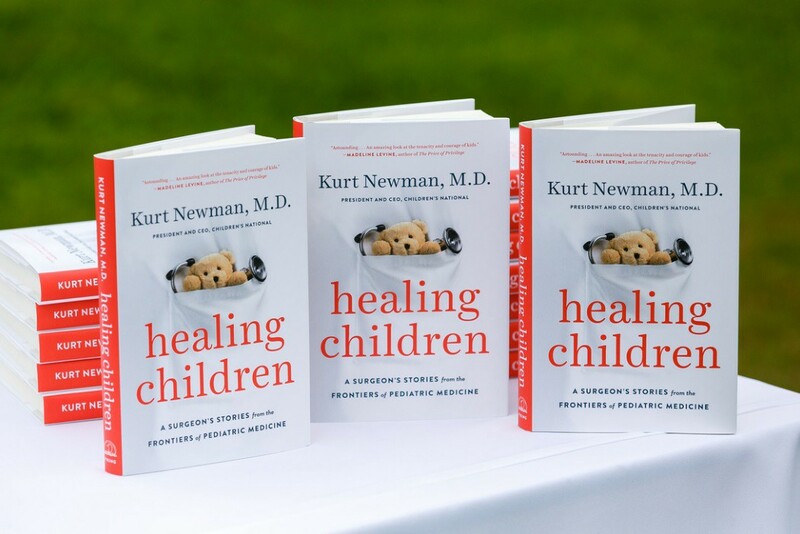 The hardback edition of Healing Children was published last year, six years after Kurt was named both President and CEO of the renowned Children’s National Health System, headquartered in Washington, DC. And here’s more good news: the paperback edition is scheduled to be released two months from today, July 17 and is now available for pre-order..
Last year, after the book had hit the market, Kurt was invited to be interviewed on Fox News by anchor Bret Baier. It turned out to be an emotional moment for the newsman. Congratulations on the success of your book, Kurt. We are honored to know you, and are so very proud of your career of life-saving work! Hope to see you at our 50th-Year Reunion in 2019! 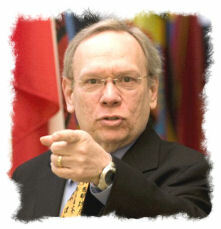 Kurt Newman, MD, President and Chief Executive Officer of Children’s National Health System, is a surgeon and a recognized leader on pediatric health issues, nationally and in Washington, D.C.